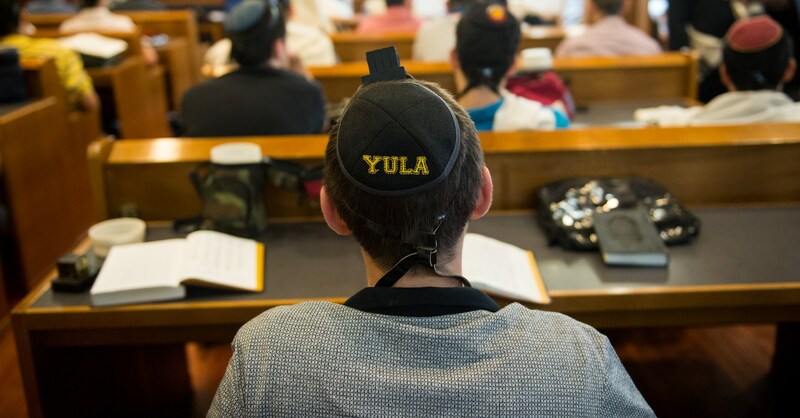 Part of the application process at YULA Boys High School is an interview with Head of School, Rabbi Arye Sufrin, as well as the Admissions committee. This personal interview allows us to get to know your son individually and to answer any questions you have about YULA. 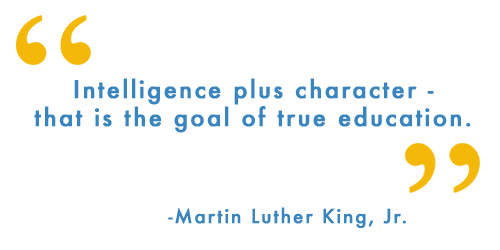 You can schedule an interview for the 2019-2020 school year by clicking HERE. The interview will last approximately 30 minutes and at least one parent must accompany the student for the interview. Additionally, your son should prepare 15-20 lines of Gemarah to read and translate.